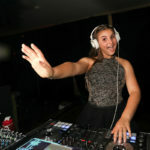 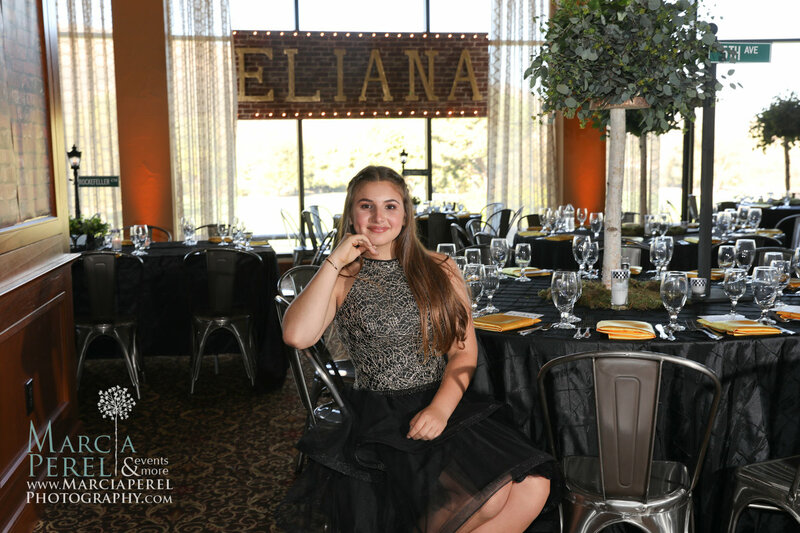 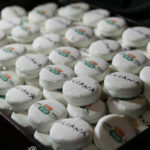 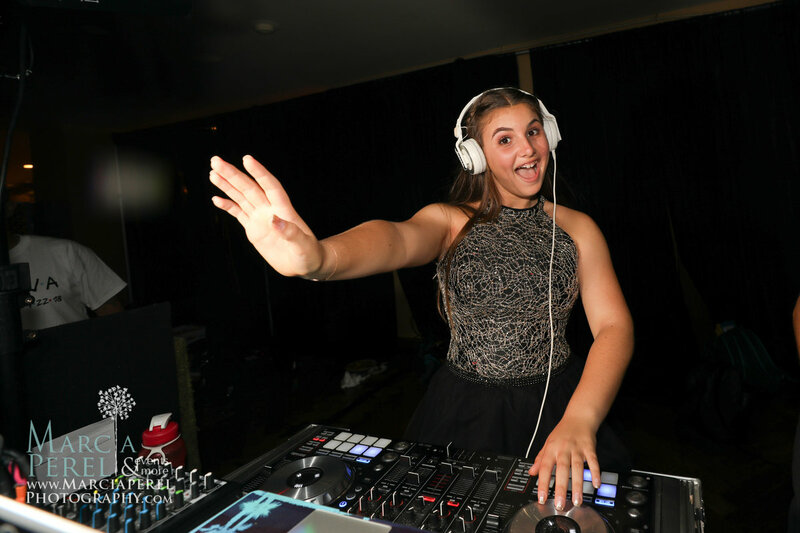 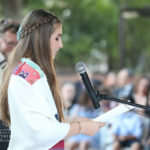 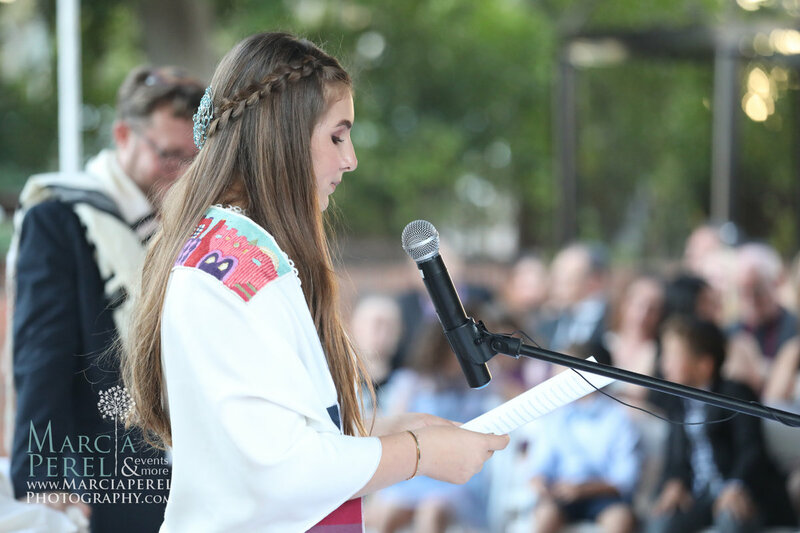 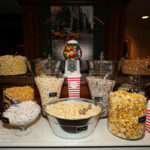 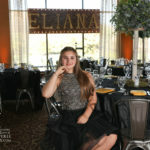 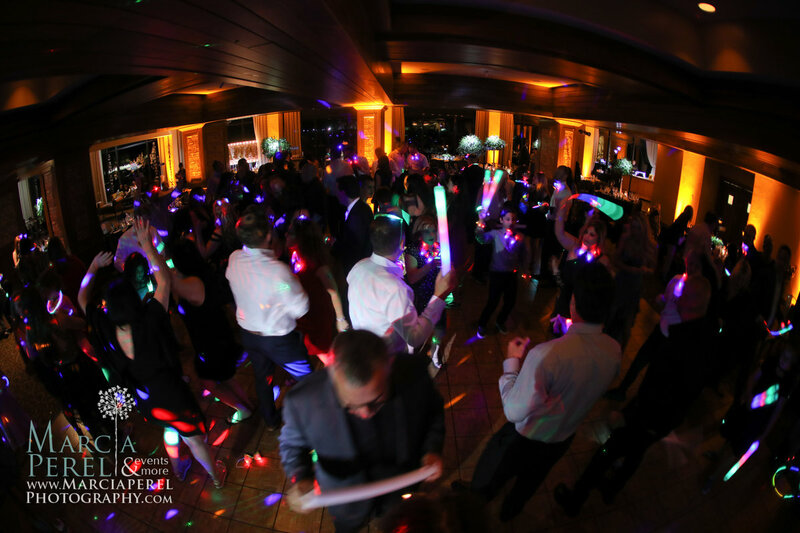 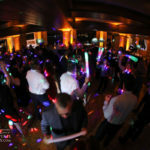 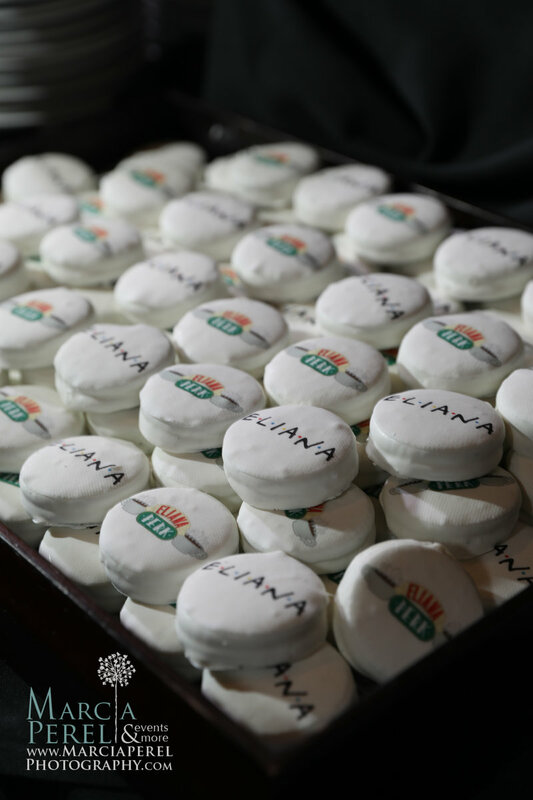 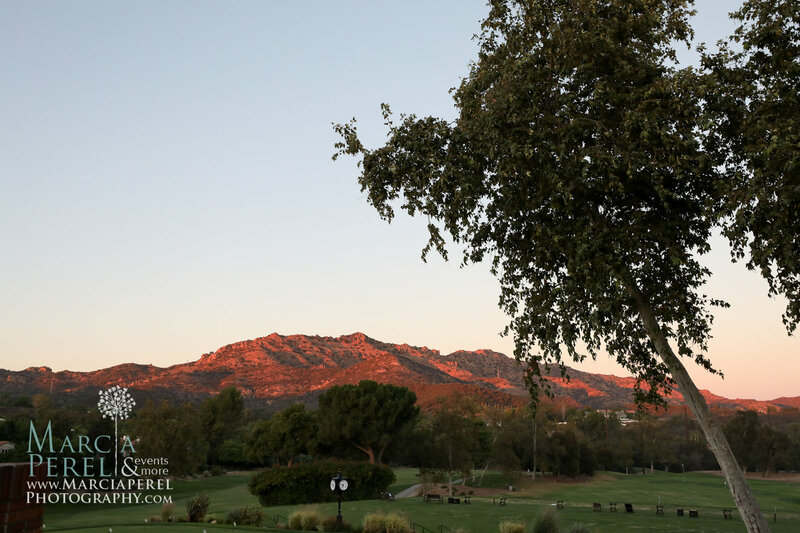 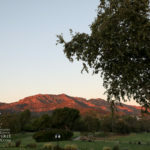 North Ranch Country Club takes pride in catering life’s important events, such as guest Eliana’s recent “Friends”-themed Bat Mitzvah. 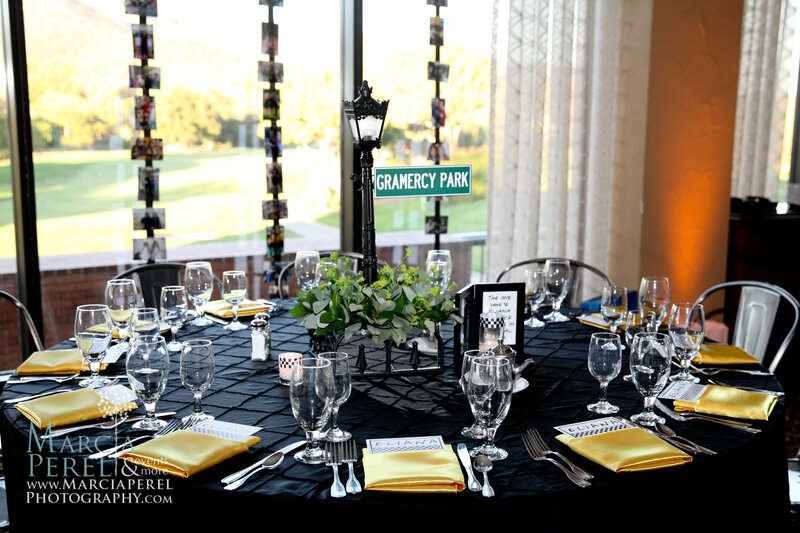 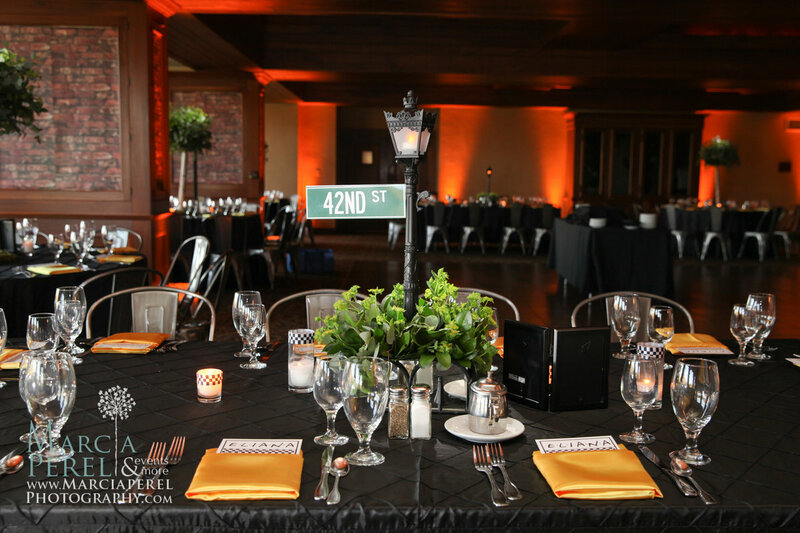 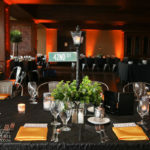 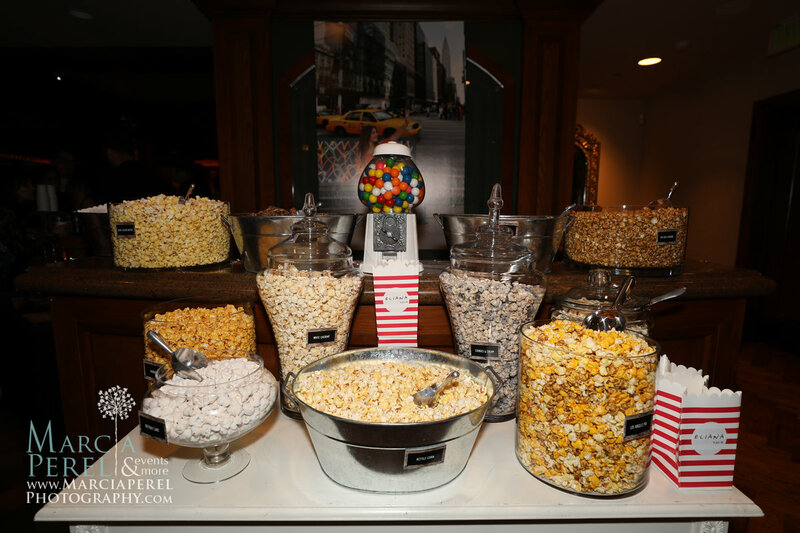 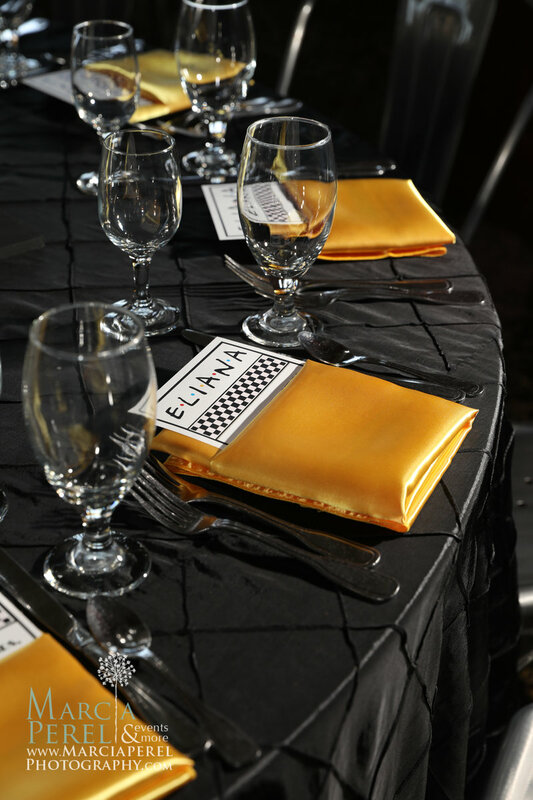 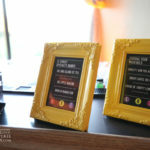 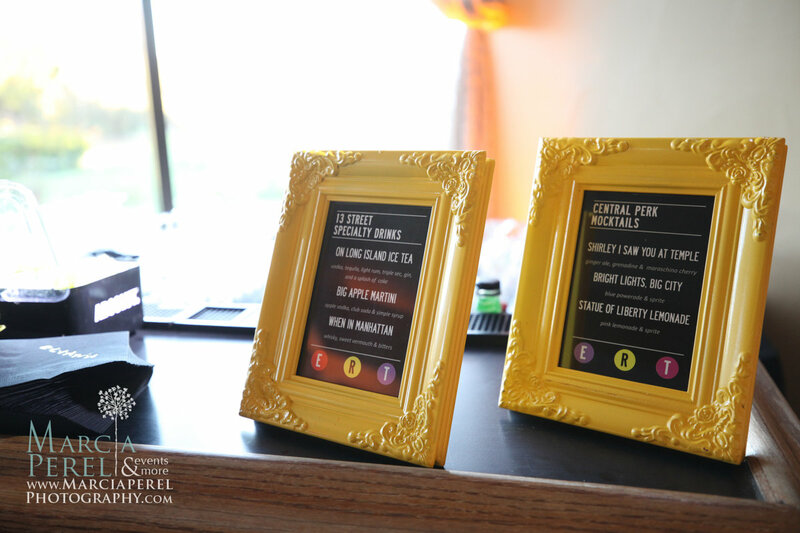 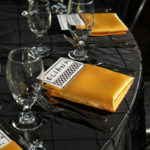 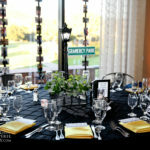 The incredible evening featured amazing décor and a delicious menu designed by Chef Karl. 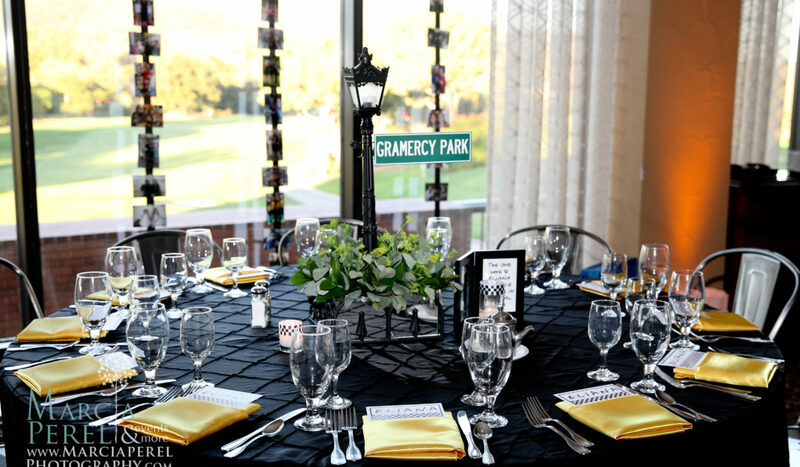 Family and friends enjoyed celebrating the milestone event at NRCC’s elegant beautiful grounds.